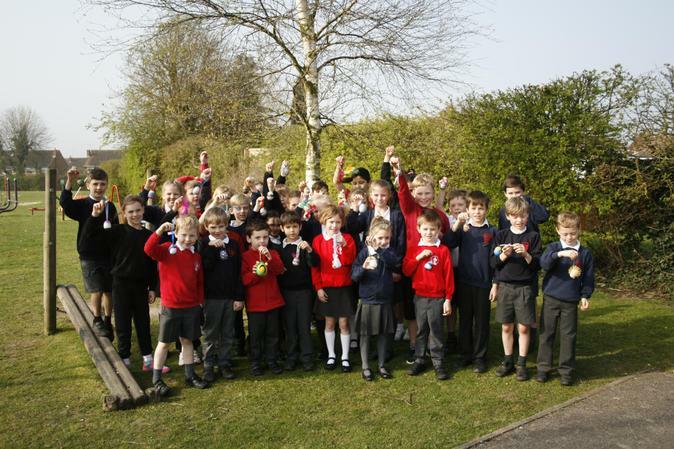 Great Missenden School Council visited Princes Risborough Primary School taking their Easter Egg gifts and cards as a gesture of friendship. 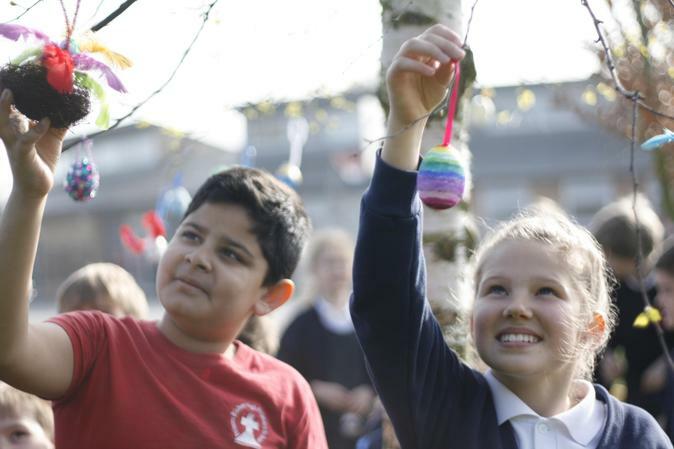 The children had a wonderful morning - hanging eggs on the tree, getting to know each other, looking around the school and spending time in lessons. 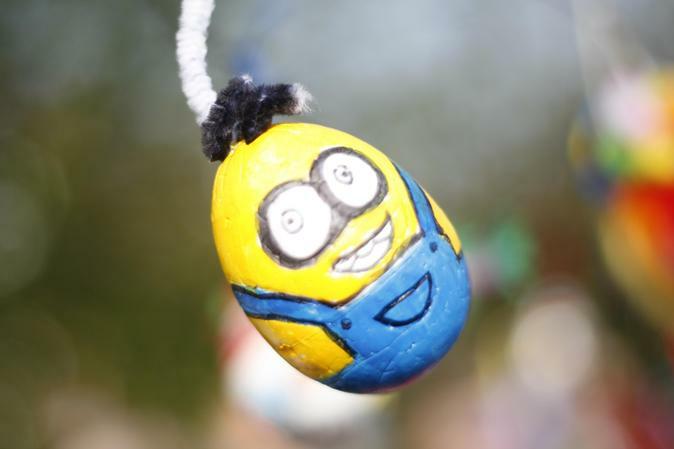 Almost 700 of the children's beautifully decorated eggs will be displayed on the tree outside Marks and Spencers in Princes Risborough High Street from 29th March. 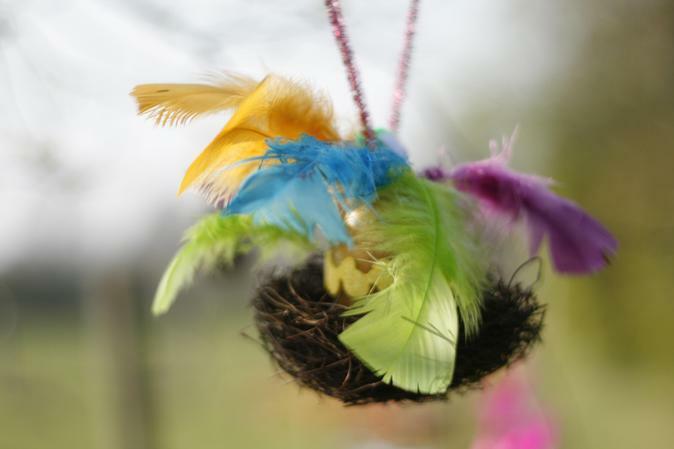 - definitely worth a visit!